A nice drill bit helps. Macworld reader Phil wisely asks how to erase securely the data on old Macs and external drives before sending them off to electronics recycling centers. He asks about hard disk drives (HDDs), solid-state drives (SSDs), and RAM. We sometimes feel our digital memories are highly transient, given how readily a disk drive crash or broken device makes them irretrievable. But it’s not so: data lingers! Reports regularly emerge of TV news stations or security researchers buying everything from surplus laptops to old photocopiers that used hard drives for storing documents and finding secrets and personal information in huge quantities. Any qualified electronics recycling center should make some representation about what happens to your data. Some will disclaim all responsibility. Others have specific polices. In the latter case, you might also wonder if they follow those policies or not, so there’s an element of trust (though some have certifications). However, I’ve discovered that some outfits that handling electronics for disassembly and resale or material recycling also have data-destruction services. You may be able to go to a one-stop shop. One Seattle-era business that offers data destruction, for example, says it uses Department of Defense approved technology and provides a certificate confirming they destroyed your data. If you’ve been using FileVault 2 from the time you set up your Mac, that encryption is extremely strong, and erasing the drive deletes the passphrase-protected encryption key. That makes the contents effectively irretrievable, and no additional erasure is needed for an SSD or HDD. If you didn’t use FileVault, here are your options. Unless you’re dealing with secrets that would lead to the overthrow of governments, using Disk Utility’s secure erase feature meets the mark. 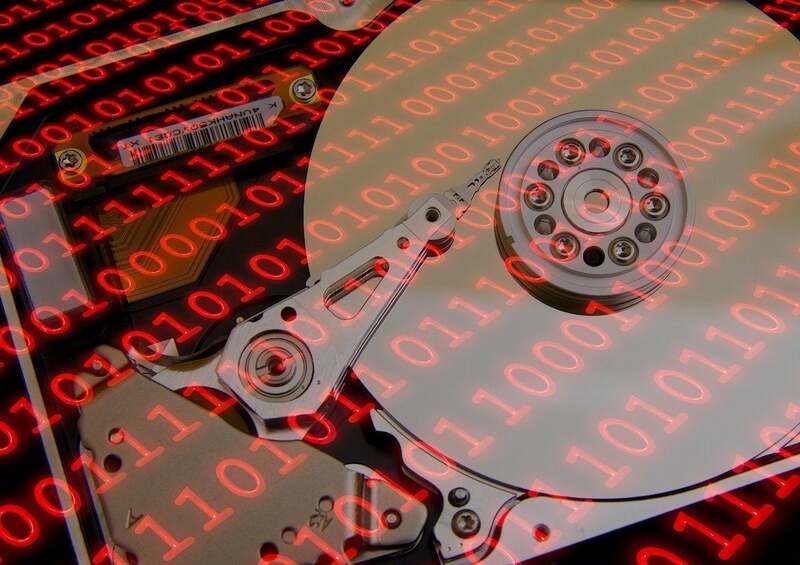 If you have a dead HDD and if you think anyone with motivation might pay to have the data recovered, physical destruction is the only way to ensure data isn’t readable. Me to hard drive: I’ve got a crush on you. Physical destruction is really the only course of action, which is an unfortunate waste of technology. And if you have a Mac in which the SSD isn’t removable, but part of the computer, that’s even worse. The backup company Backblaze notes that an SSD in a drive container has a lot of empty space, and using a drill bit or other techniques can leave chips untouched. They recommend “shredding,” but it requires a special shredded. You can also disassemble the drive and use a hammer on components. You may have read about researchers figuring out how to extract data from RAM on a secured computer, but that’s only the case when the computer is up and running.